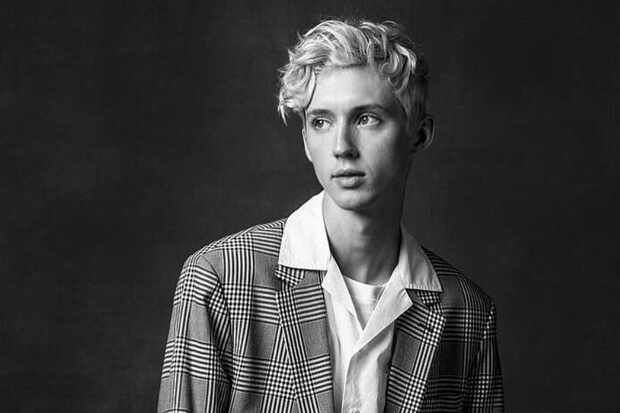 Troye Sivan Stuns On His Sweeping New Ballad, "Revelation"
Here's everything you need to know about the Aussie pop star's new LP. The release comes just over two weeks ahead of the film’s November 2 premiere date. Starring Russell Crowe and Nicole Kidman, it is a LGBT coming-of-age story inspired by Garrard Conley’s memoir of the same name. The “Dance To This” hitmaker plays the role of a supporting character, making for one of his first acting projects in years. And it sounds like the film will be a must-see. It received warm reviews after a screening at Telluride Film Festival in September. I wouldn’t be surprised to see it get some serious buzz around awards season. In fact, Troye revealed that “Revelation” was already nominated for Best Original Song at the Hollywood Music In Media Awards. This marks the second new song he has contributed to a film soundtrack this year. Back in March his Jack Antonoff-produced “Strawberries & Cigarettes” landed on the soundtrack for Love, Simon. Also, “My My My!,” the euphoric lead single off Bloom, made an appearance in the second season for Netflix’s 13 Reasons Why. Between gracing various soundtracks, dropping his sophomore album and embarking on a tour, it has been an action-packed year. His latest is another stirring anthem with a powerful message, and it only has me more excited to see Boy Erased next month. Press play on “Revelation” below!